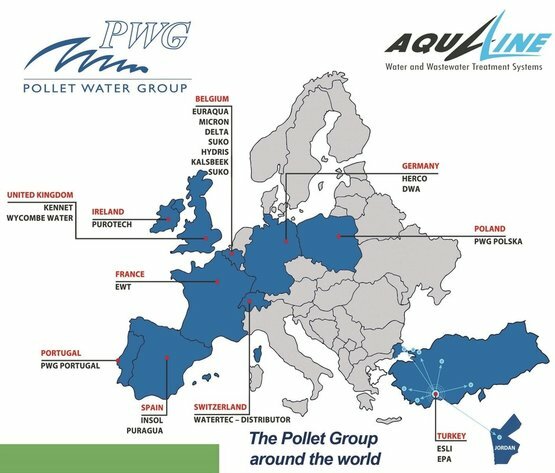 We are the Middle East Regional Office of ESLI part of the Pollet Water Group (PWG) which own AQUALINE brand and can therefore count on the support and strength of this international European business group. PWG with its network of companies in 20 countries, is active in over 130 countries worldwide. Our company specialized in water treatment such as design and implementation of water and waste water treatment plants in all capacities, and supply component parts , equipment and supplements. 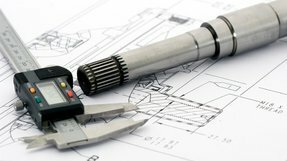 We design, build and install products and systems for water treatment accordance to the European specifications and standards, to meet your specific water quality and application requirements. ISO 13485:2003 Medical Devices Quality Management System. and superiority of our products and services. 1 –Working to disseminate our name, expand our business and increase our specialties. 2 - Increasing our sales, distribution of our products, and our share in the domestic and Arabic markets. 3 - Focus on the significance of customer satisfaction in terms of providing solutions, services and products with the highest quality and the best prices in order to attain his respect and loyalty. 4 –We strive to increase our qualifications and training our staff to constantly keep up with the latest developments in water treatment and our ability to serve the customer and their growing requirements in excellent and professional ways. 5 –Applying quality and excellence standards on our products and services in harmony with the international quality standards. 6 - Working persistently to develop our capabilities and services, plus using the latest technologies to be in the lead. 2. 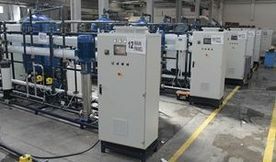 The latest filtration and adsorption systems: sand filter , multi-media filter ,activated carbon filter, cartridge and centrifugal separator filters. 3. Ion exchange unit: anion exchange, cation exchange ( softeners) , deionizer , mix-bed , selective removal ions like nitrate or Iron ions . 4. Membrane systems: Reverse Osmosis, Nano Filtration, Ultra Filtration and Micro Filtration . 5. Sterilization systems : Chlorination , ozone and Ultraviolet disinfection (UV) . 6. Chemical additives systems : chemical precipitation, coagulation , flocculation, anti scaleant, additives for cooling cycles and boiler. 7. Biological waste water treatment systems: extender aeration, MBR and SBR system. 8. Other processing techniques: aeration system, oxidation and advanced oxidation technology and sludge treatment. 9. 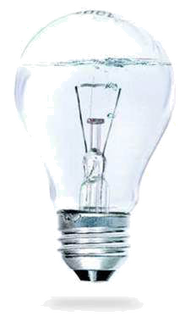 Laboratory equipment and reagents: instruments and Kits for detecting specific ions, photometers and online measuring devices. 10. Supplements and spare parts of plants: Chemicals, Pumps, Sand and gravel, Activated carbon, Anthracite, Resins, Membranes, Cartridge filters, Vessels, Control valve, Valves, Dosing pumps and other Accessories.